Perhaps burning the candle at both ends is starting to wear on you. If you feel burnout fast approaching, a bit of solitude may be just what you need to regroup. In Japan, staying at a shukubo, or temple lodgings, helps to detach from the daily grind and calm the mind. 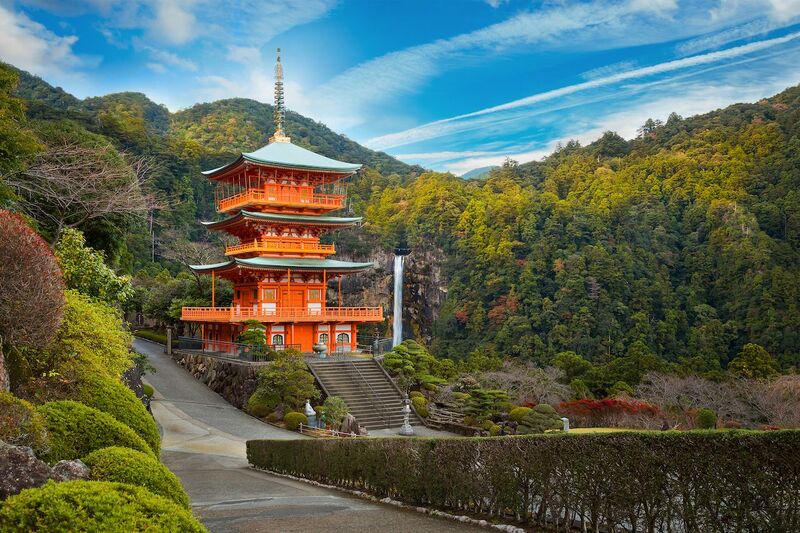 If that sounds like something you’d benefit from, here are seven temple hotels in Japan perfect for rest and reflection. Originally built to accommodate Buddhist priests and practitioners, the Temple now welcomes regular guests. 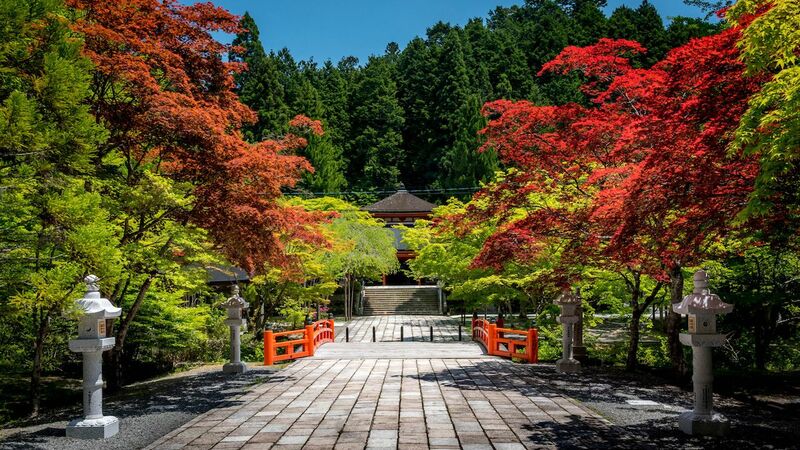 Located in the Wakayama Prefecture, the Koyasan Fudoin Temple has simple accommodations with serene surrounding gardens. 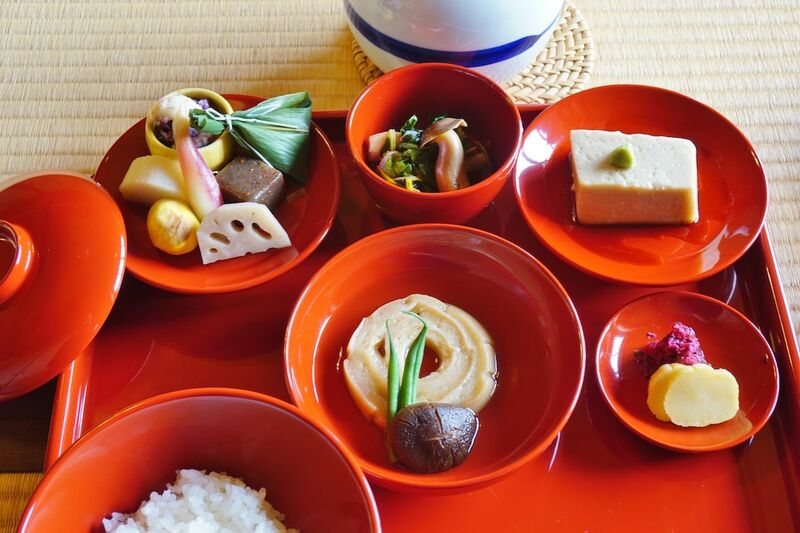 You can immerse yourself in tradition by enjoying a Buddhist vegetarian meal in the shoin, or traditional study hall, which was built 450 years ago. Buddhist religious services are available every morning and guests can experience Ajikan Meditation and transcribe Buddhist sutras. The soothing sounds from the pond and garden views offer the utmost of tranquility for those needing a break from the modern world. A Japanese-style room, breakfast and dinner from $123, per night. 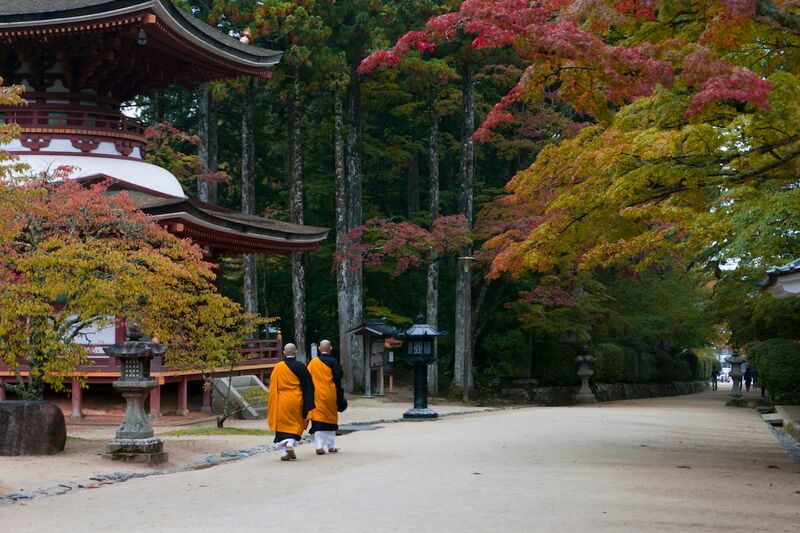 Also located in the Wakayama Prefecture, this cozy temple lodging is located in the center of Mt. Koya. 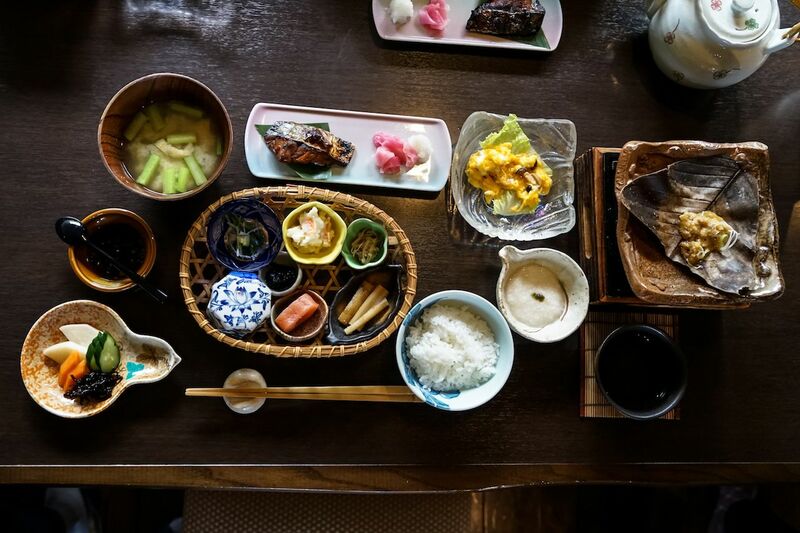 Buddhist vegetarian cuisine, or Shojin Ryori, is prepared using seasonal ingredients and is very popular with previous guests. Originally a space for Buddhist priests and practitioners, guests can observe the daily rituals. For those that want to immerse themselves further, sutra transcription and Buddhist image tracing are experiences open to guests. Japanese-style room, breakfast and dinner from $290, per night. To the north of the Nara Prefecture sits a 33,000 square meter property constructed by the famous tea master that founded the Japanese tea ceremony school, Sen no Rikyu. The temple is an elegant blend of traditional and modern aesthetics. A view of the Yoshino and Zao-do Hall mountains are visible from the hilltop, and the cotton rose flowers transform from white to pink depending on the time of year. 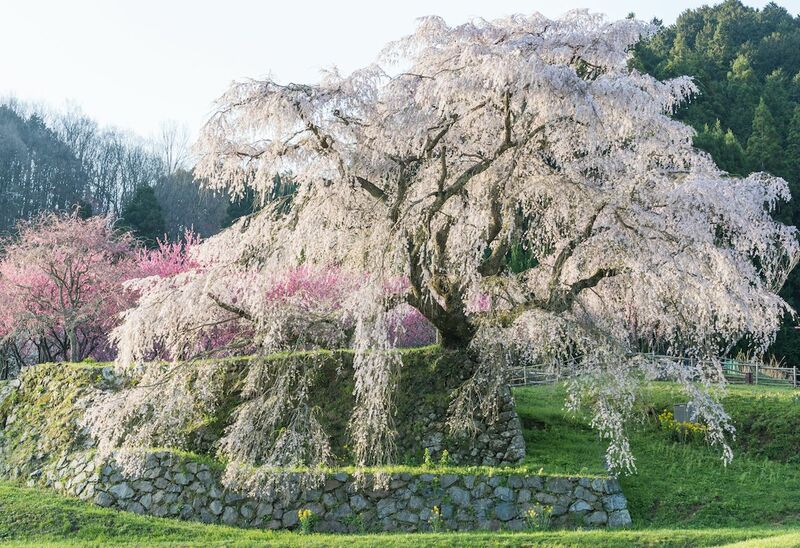 The garden is a triumph, said to have been rebuilt by Sen no Rikyu in the Momoyama period – it’s the perfect place for meditation and breathwork. Japanese-style room, breakfast and dinner from $213, per night. This temple is situated at the center of the Koyasan Mountains close to the Karukayado Temple, Koyasan University, and the Kongobuji Temple. Upon arrival, you will be greeted with a warm cup of tea and debriefed about activities and meals. Vegetarian meals are served in-room, creating a private intimate setting for solitude seekers. Many guests choose to venture on a pilgrimage of the Koyasan Mountain, after which there is an option to relax in an onsen, a Japanese hot spring. Japanese-style room, breakfast and dinner from $126, per night. 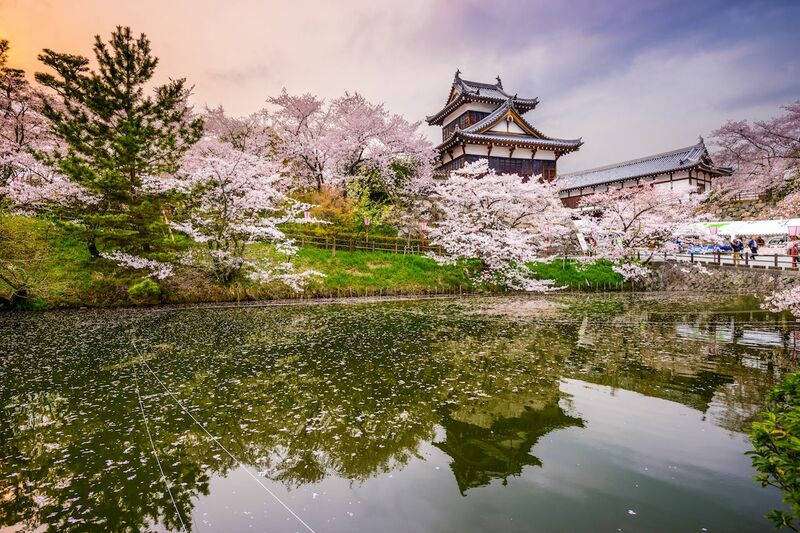 Located in the northwestern region of Nara in Quasi-National Park, this spacious and picturesque guesthouse is idyllic for those seeking temple lodging. Construction of the building began in the Asuka period around year 593 B.C. by philosopher and politician, Prince Shotoku. The grounds consist of three sub-temples specifically designated for lodging. The Gyokuzoin Temple accommodates up to 200 guests, with single and medium-sized multi-occupancy rooms. Guests have an option to enjoy the public bath and a warm cup of tea at the property tea house. Meals are vegetarian. Those interested in trying a variety of Japanese cuisine can order a traditional, multi-course kaiseki meal. Japanese-style room, breakfast and dinner from $100, per night. The Senju-in is the oldest of the three guesthouses located on the grounds near Gyokuzoin Temple. The architecture dates back to the Edo period, with calming Japanese-style art and outdoor space. A smaller guesthouse than Gyokuzoin, Senju-in Temple can accommodate up to 100 guests in 18 rooms. 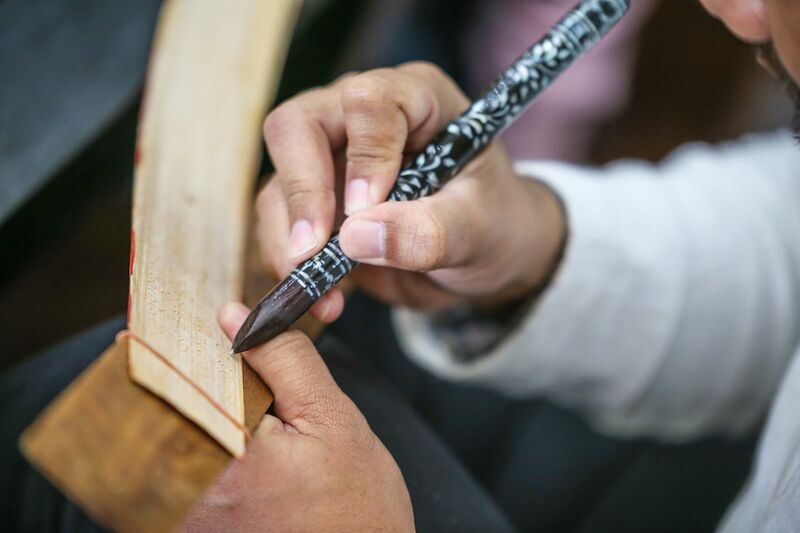 For a fee, guests can choose to participating in scripture writing and zen meditation. No matter what you choose to do at Senju-in Temple, solitude seekers are sure to find peace and quiet at this Temple. Japanese-style room, breakfast and dinner from $90, per night.